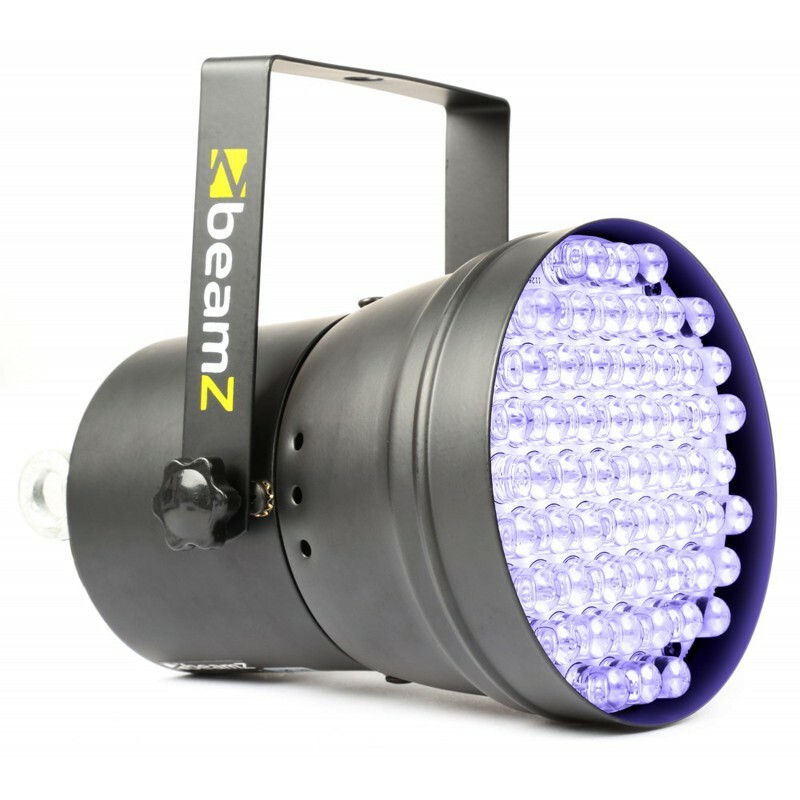 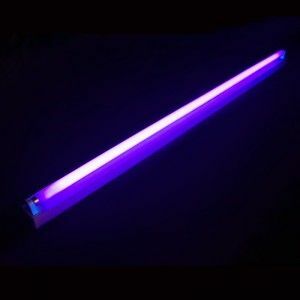 A powerful, long-lasting LED spotlight that emits ultraviolet light in a specific area. The lighting elements are controlled with the SHX Central device or the MyRoom! 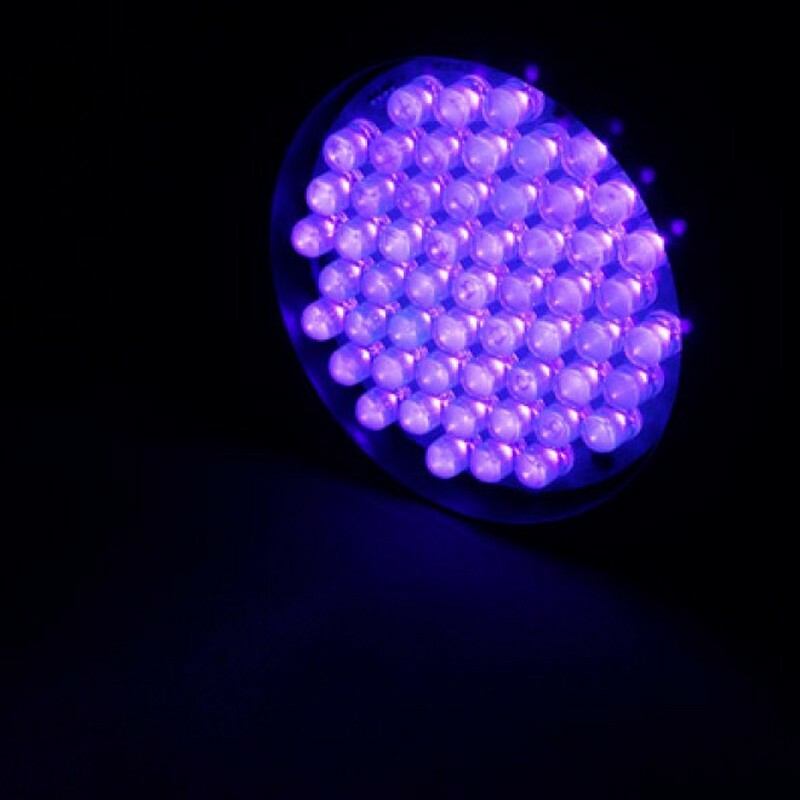 Center, which allows you to change the colors and adjust the intensity of the lighting depending on the activity and the ambient noise. 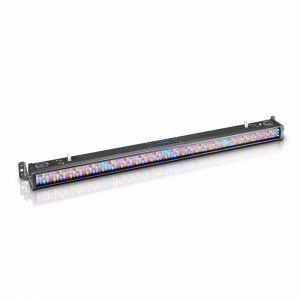 Our lighting products are compatible with the SHX System, which can be used to create themed environments in your room to increase the impact of the colors and the elements on the users. 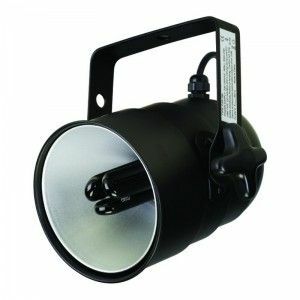 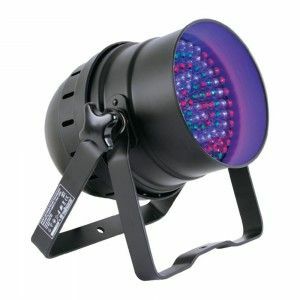 This DMX spotlight is composed of 55 high brightness long-life LEDs.